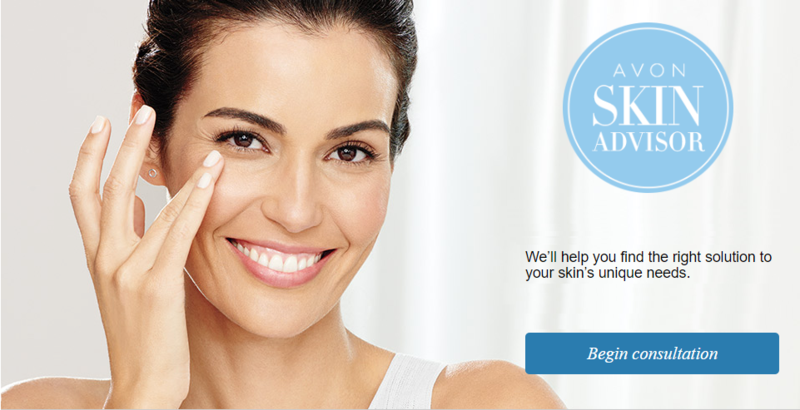 Click here to shop the Avon Campaign 16 Brochure online from 7/2/16 – 7/15/16. 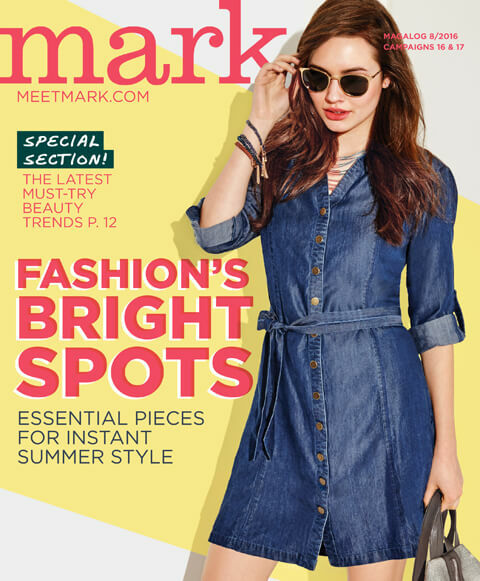 Click here to shop mark magalog 8 2016 online from 7/2/16 – 7/29/16. 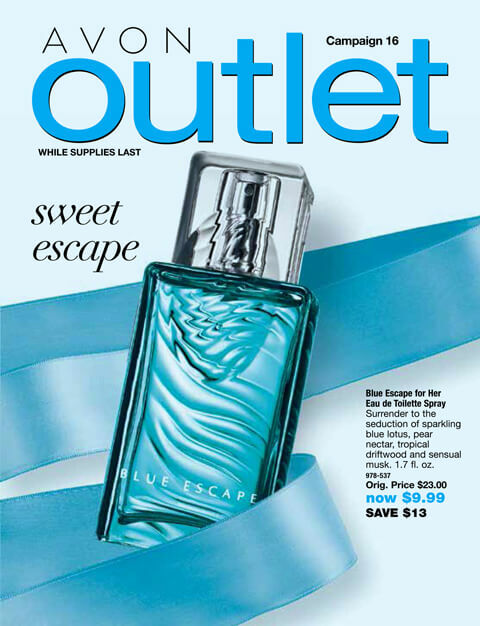 Click here to shop Avon Outlet Campaign 16 online from 7/2/16 – 7/15/16. 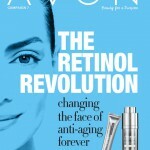 Avon Living Campaign 16-19 2016. The new Avon Living magalog for campaigns 16-19 is filled with fresh finds for entertaining, decor and more! 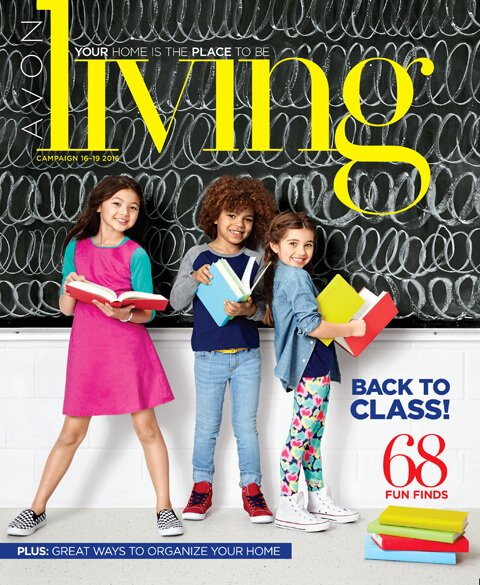 Click here to shop the Avon Living magalog online from 7/2/2016 – 8/26/2016. 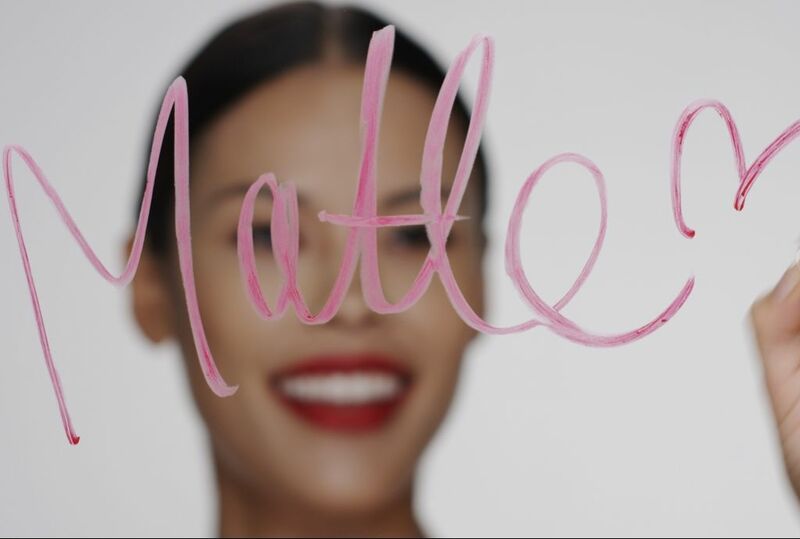 10 Summer Beauty Buys only $10 each. Save up to 55%! 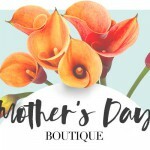 Click here to shop Mother’s Day Sale Flyer from 7/2/16 – 7/29/16. Click here to shop Spring Savings from 7/2/16 – 7/15/16. 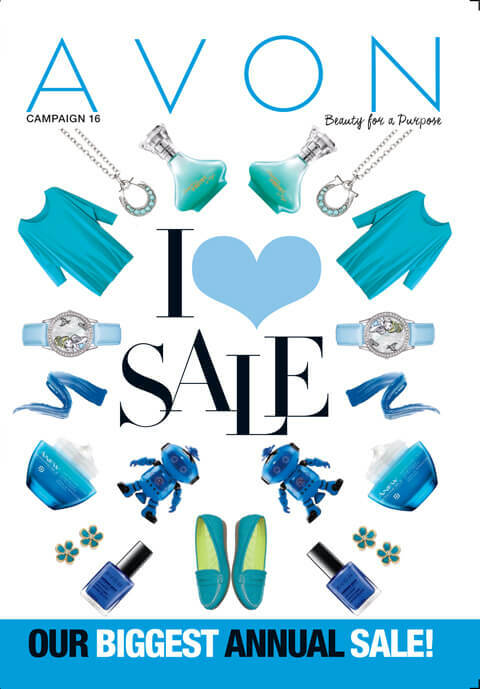 Click here to shop Avon Outlet 15-16 2016 from 7/2/16 – 7/15/16.